Keeping in mind ever-evolving requirements of our respected clients, we are offering a premium quality range of Native Potato Starch. Our clients can avail from us finest quality native potato starch, which are extensively used as an important ingredient in food industry during the preparation of delicious dishes. Labelling (Native) starchNative potato starch is a carbohydrate ingredient generally used in the food industry for its texturising properties. Specifications and Prices sent on request. 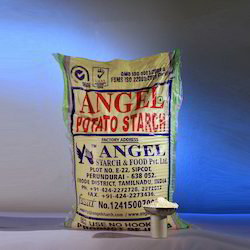 Highest Food grade Native Potato Starch quality, internationally. Starch is one of the most reliable excipients produced from different sources such as maize (corn), wheat, potato and peas. All grades are GMO free and microbiologically compliant. 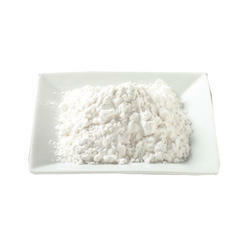 Solani Amylum is a purified potato starch in the form of a white and free flowing powder. Solani Amylum complies with USP-NF, Ph. Eur., JP. monographs for potato starch.